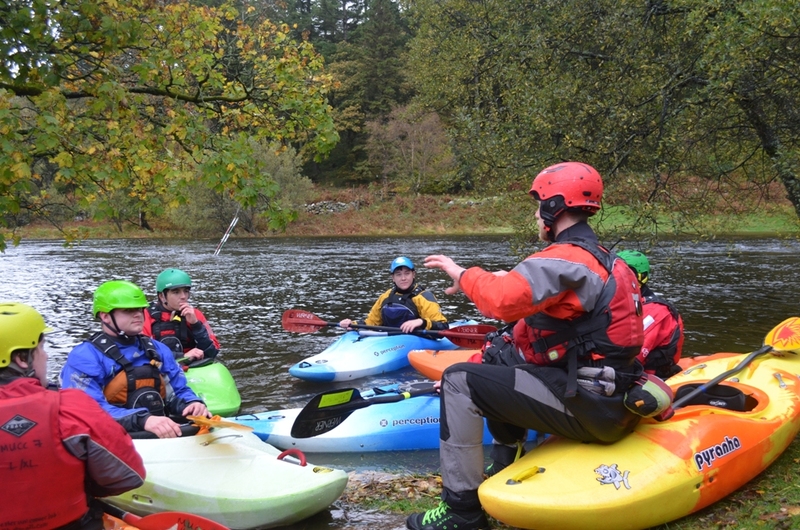 Our White Water Kayak Leader training courses are designed to help you become a confident leader and white water paddler, not just help you pass an assessment. On this course you will learn and practice using river leading skills and techniques that will help you to paddle white water rivers safely but efficiently, whether that be with your club, your university or just with a group of mates. You’ll develop your understanding of the white water environment and learn new tactics and technique to make your paddling smooth and precise. We’ll also look at safety and rescue techniques, emergency scenarios, trip planning and safety equipment. At the end of the training course, we will build an action plan with you, to help continue your improvement and lay out a clear pathway to your assessment.